In the world of digital marketing, there are typically two major players in attracting website traffic. They are SEO and PPC (pay-per-click) advertising. There are some pros and cons of PPC and SEO; in a perfect world, your company has to incorporate both into your strategy for online marketing. 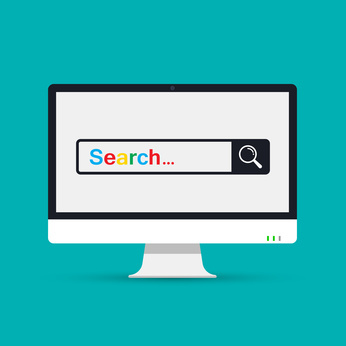 The process of SEO can sometimes be a long one; with algorithm updates mixed with high competition, it’s leading more companies to earmark more of their budget on online marketing for PPC advertising. 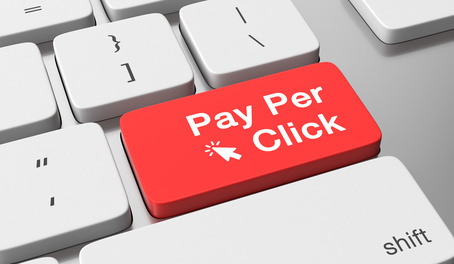 Pay-per-click is very attractive since it can rapidly direct highly targeted traffic to your site. The disadvantage is that it needs lots of experience and knowledge to do it properly.